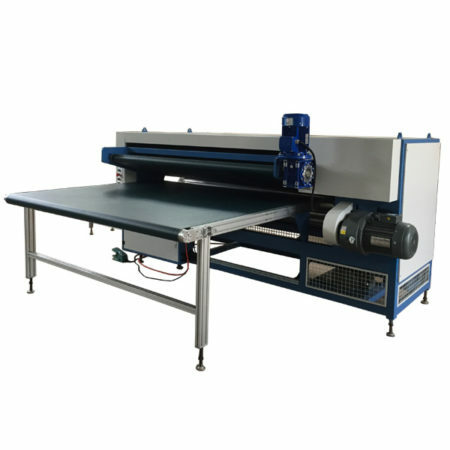 This is the newest and most advanced machine in “R” series. 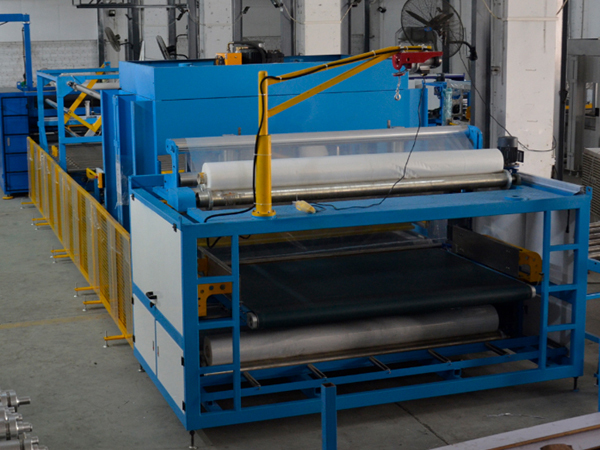 Besides that it is a flexible automatic mattress roll packing machine. 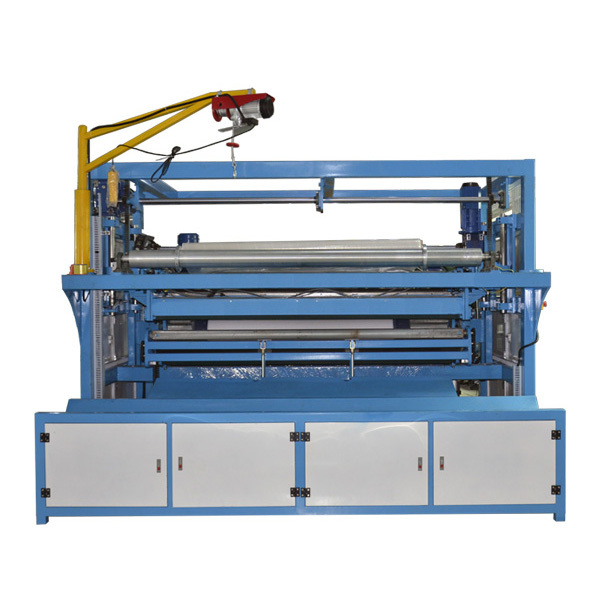 Because the exist diameter of this machine can be adjustable, so it suits rolling all different height mattresses. 1.1. Exit diameter can be adjusted. 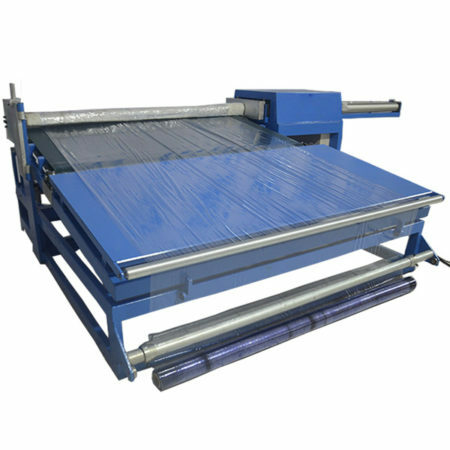 It suits rolling all kinds of mattresses which are suitable for rolling, no matter how high or how thin the mattress is. 2. 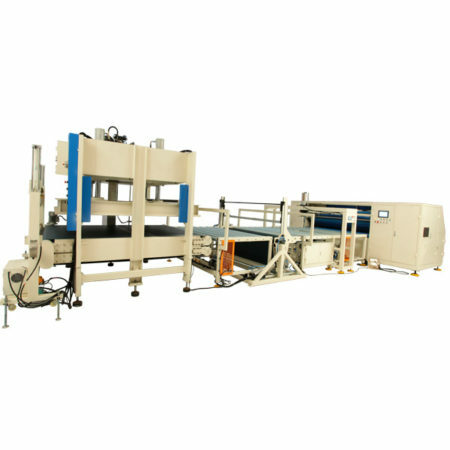 Different mattress heigh and length has differt exit diameters. The exit diameter is in the range of 24cm-50cm. 3. Easy to operate, labour saving. Only need 2 workers to operate. Service advantages: ZIMLIN will holds regular skill trainnings for the operators from the client companies.